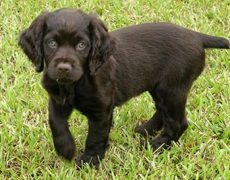 A dog of medium size, the Boykin Spaniel, originating in South Carolina and also being its state dog, was bred with the purpose of hunting ducks as well as wild turkeys. 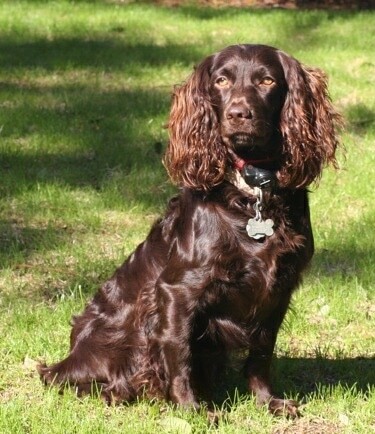 A well-balanced breed with a longish body stature, it is further characterized with oval-shaped eyes, thin, high set, flat ears, hanging close to its cheeks, sharp, pigmented nose and a horizontal tail which is mostly docked. This is a relatively new breed, wholly developed during the 20th century. Boykin refers to a small community residing in South Carolina which barely had 100 people. 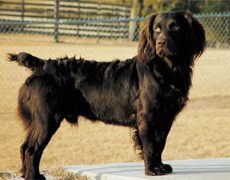 The name of this breed stems from the fact that a man from this community, Alexander White is instrumental in its development. 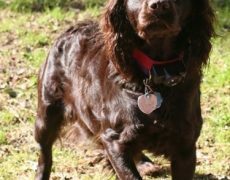 He had once spotted a small-sized Spaniel, brown in color, standing outside a church in South Carolina’s Spartanburg city. 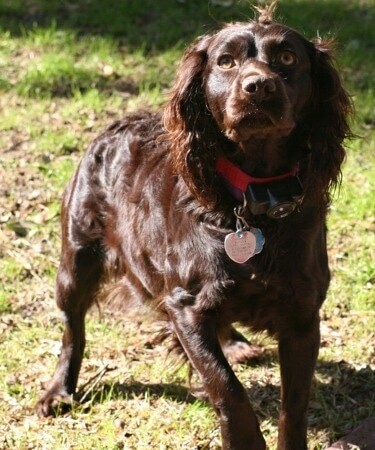 Taking an interest in the dog, he named it Dumpy possibly due to its short and thick built and used it as a game for retrieving preys. He was delighted to see the ease and efficiency with which he could prey upon games even in water. 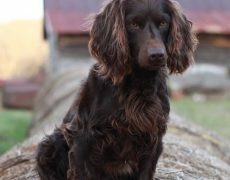 To channelize its skill further, White sent it to Whit Boykin for training, as he was considered to be the most prominent dog man in that particular area. 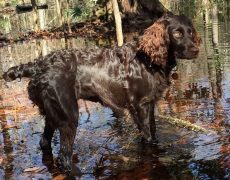 The cute brown spaniel stunned Boykin too as it excelled not just in hunting ducks but also retrieving and flushing out turkey. 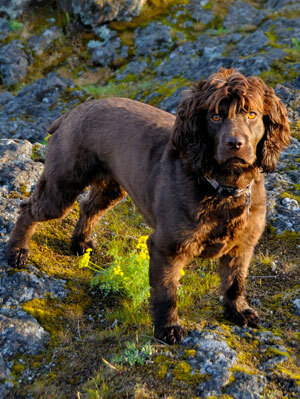 A breeding program began surrounding Dumpy where breeds like American Water Spaniel, English Springer Spaniel, Chesapeake Bay Retriever and Cocker Spaniel were included. 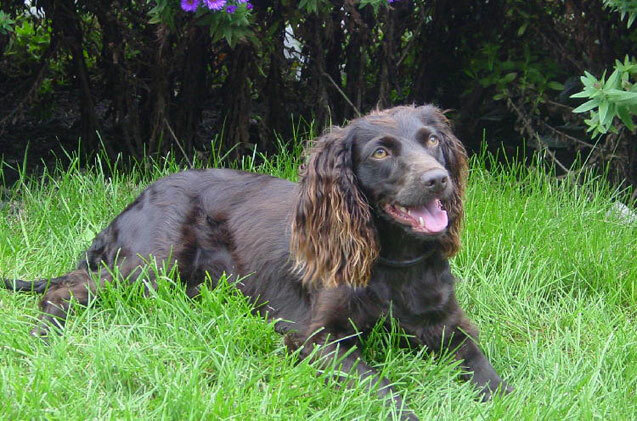 The outcome was an efficient and agile gun dog adept at flushing a retrieving. 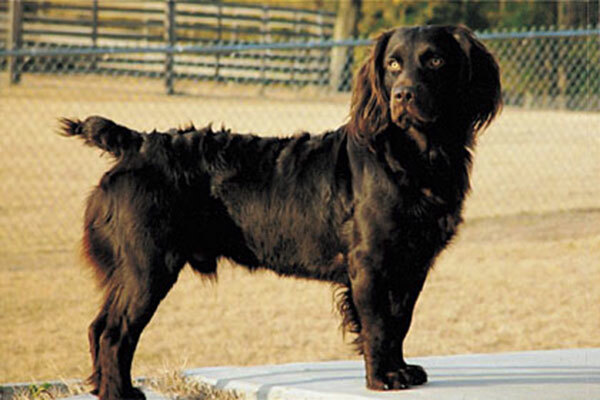 Its popularity was not just confined to South Carolina but also spread throughout the United States after it came to be noticed by the guests who visited the resorts around Camden, where this breed had been developed. 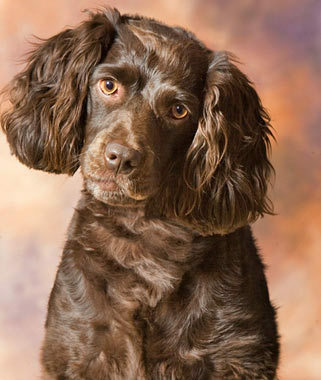 The Boykin Spaniel Club and Breeders Association of America was set up in the 1990s by dog enthusiasts, and this breed attained AKC’S full recognition in 2009. 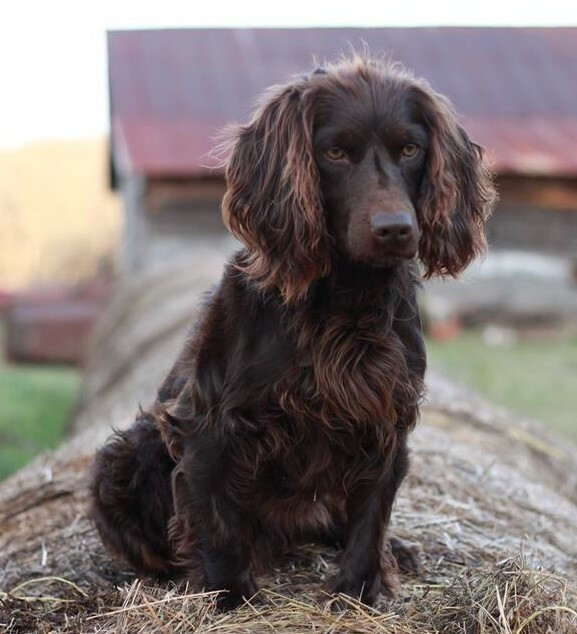 Though a working dog, the Boykins are said to be great family pets because of their friendly, affectionate and loyal disposition. 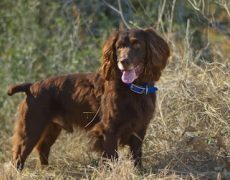 They are an immensely energetic breed, also having a high endurance level, capable of adjusting to varied environments if socialized well. These dogs always crave for the love and attention of their family members, hence make sure you are giving them ample of your time. The LBDs might show a reserved attitude towards strangers and announce the coming of an unknown person in its vicinity perhaps with a bark. 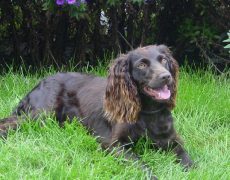 However, they are non-aggressive and do not fit the bill of an efficient watchdog. They even share a good rapport with children, and other dogs especially if brought up with them. However, cats, smaller pets, and birds should be kept out of their reach, as it could trigger their hunting instinct. 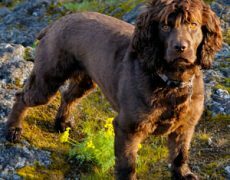 Because of the increased energy levels of the Boykin Spaniel, they have a high exercise requirement, needing to be worked out on a daily basis to remain mentally and physically contented. 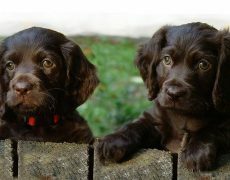 Long walks, sufficient playtime, as well as activities like hiking, biking, running and swimming (which they are extremely fond of) would be apt for them. 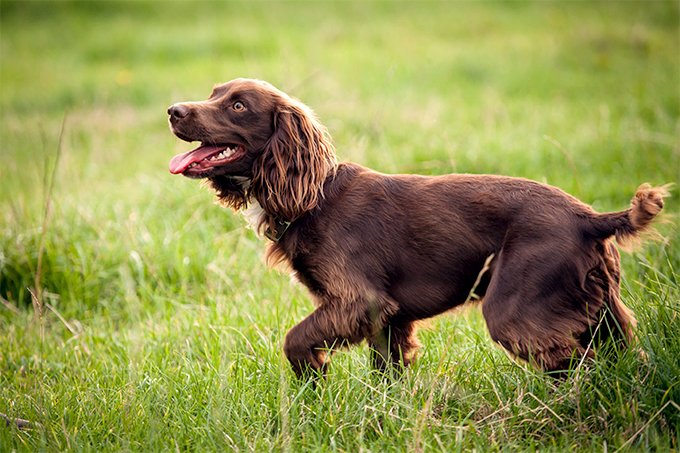 You can also make them take part in dog sports like obedience, agility, rally, tracking and field events. However, keep a watch on their activities as over-exercise could cause them to collapse. 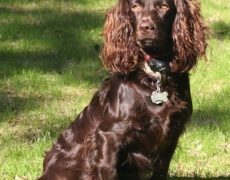 Since they have a wavy coat of medium length, you do not need to groom it much, and a weekly brushing would be enough to keep the coat smooth and shiny. Bathing it occasionally, trimming its nails, as well as cleaning its eyes and ears are the other grooming needs that you should implement. Make it a point to dry your dog’s ears well after a swimming session lest it could contract an infection. 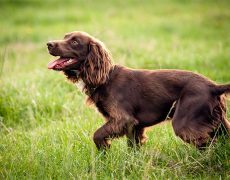 One of the alarming health concerns of the Boykin Spaniel is hip dysplasia as there has been a higher incidence in this breed of developing this condition as per the OFA (Orthopedic Foundation for Animals). 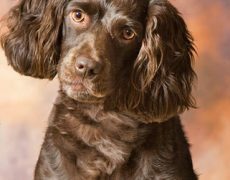 Other conditions that they are susceptible to include eye ailments, heart disease, patellar luxation, problems of the coat and skin also leading to hair loss that might be due to thyroid issues or mites, elbow dysplasia, and eye conditions. An extremely intelligent breed, training it would be no difficult task, though handling it firmly and tactfully is of utmost importance. 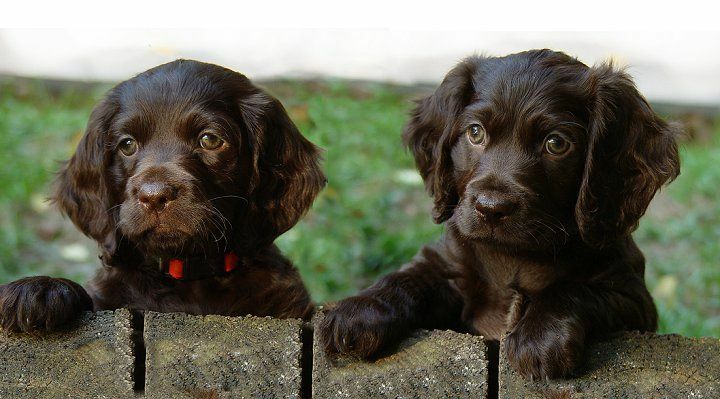 Obedience training is the basic to instill discipline and should start since the time it is a puppy. Teach it to follow commands like “sit,” “stay,” “no,” and “stop” as this would be helpful in future while you are training it to housebreak, retrieve or do anything productive. 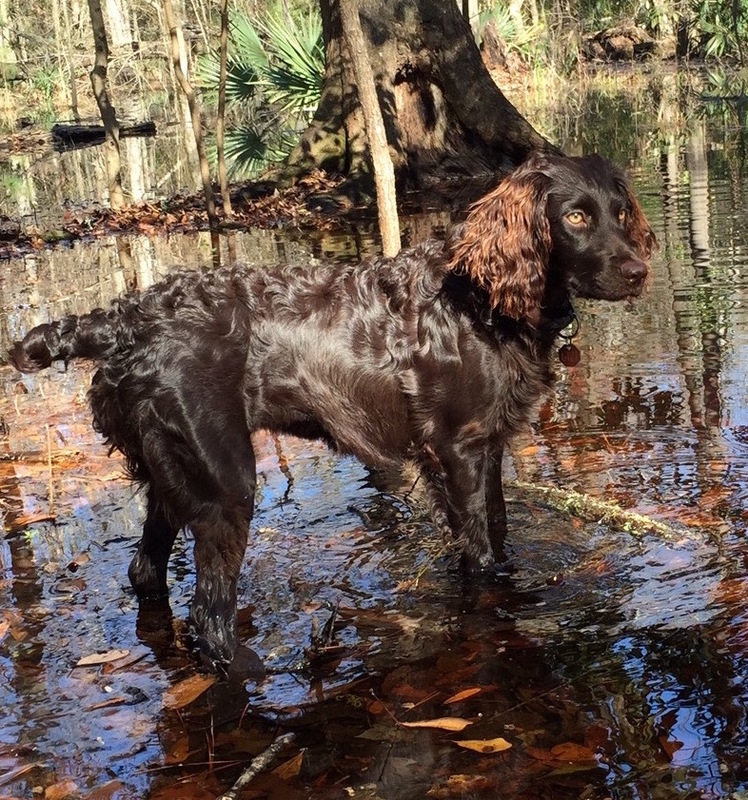 Since it is a hunting dog, if you live in the countryside or often go hunting games, you can teach your Boykin the art of retrieving or even get it enrolled to a class to where it would be imparted lessons of retrieving and even be trained as a gun dog. If you are training at home begin from the time it is one or two months old. Start with old socks knotted at the ends. Take it to a hallway or spacious area and show your pet the socks in a way to attract its attention. Now toss it a few feet away and call it by its name. If it goes to the socks and holds it, praise your dog and reward it with treats. 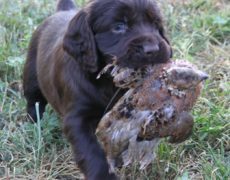 The next challenge goes in teaching it to give you what it has and not keep it to itself…the primary job of a retriever. For this, you need to place your hand on its top lips, exert a gentle pressure and order it to open its mouth by giving the command “Drop,” “Leave” or “Give.” Once this is achieved repeat, it once again and this time, drop the socks a little farther. Repeat the action until it does it spontaneously. Then, take it outdoors and increase the difficulty level. 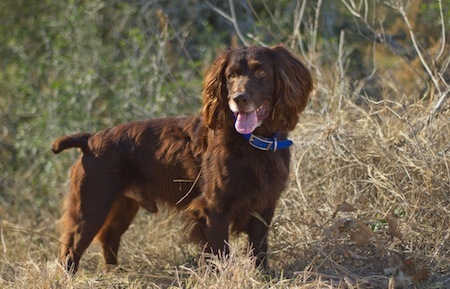 A high-quality dry dog food and a diet rich in protein and fat would help keep your Boykin in the best of its health. Since it is at risk of suffering from hip dysplasia overeating could only aggravate the condition. 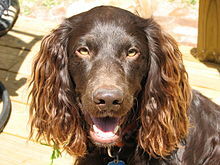 South Carolina celebrates the 1st of September as the Boykin Spaniel day. 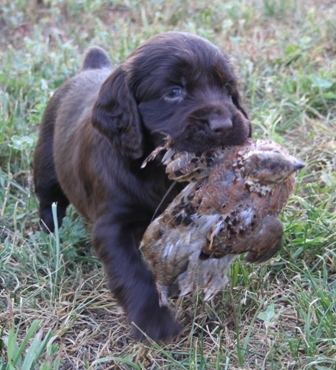 They are so small that they can be lifted on the boat along with the duck they have retrieved.